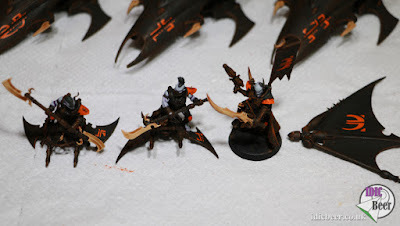 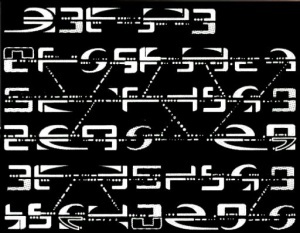 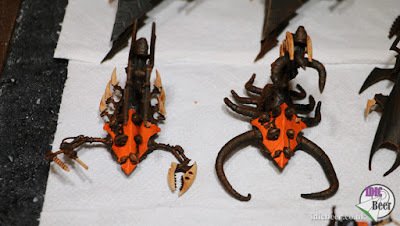 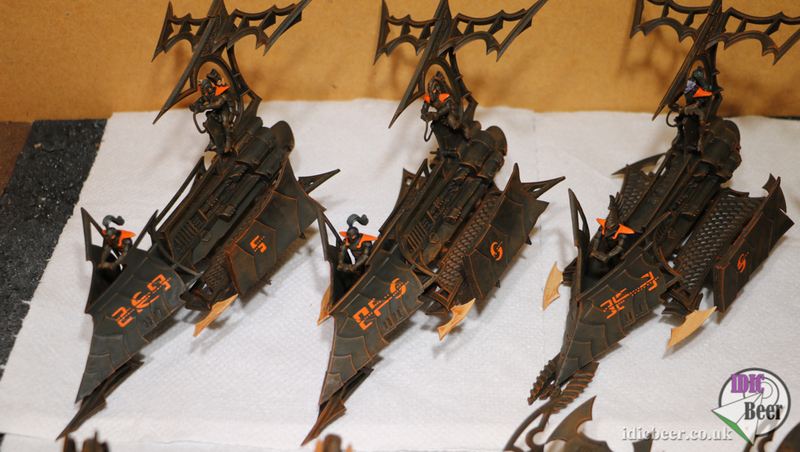 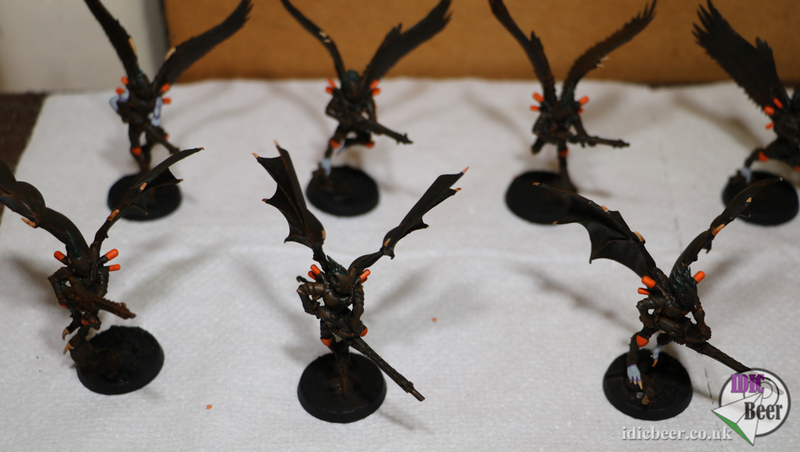 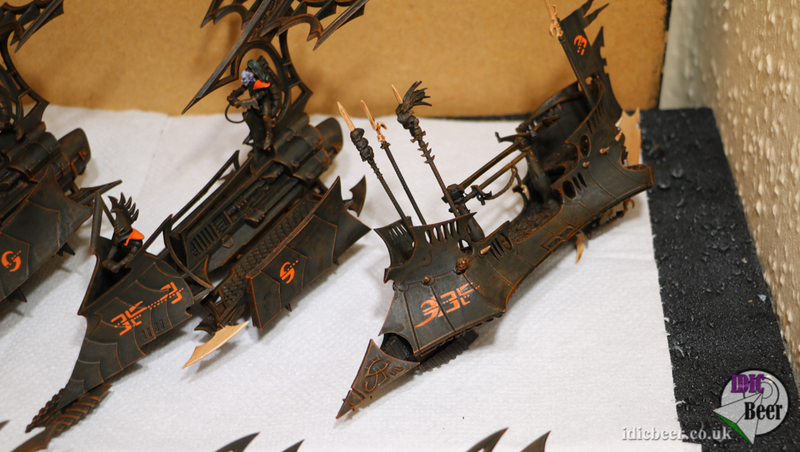 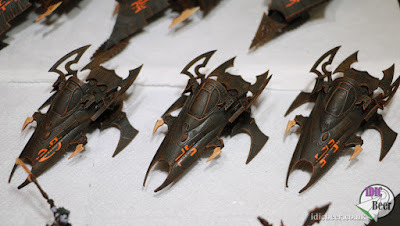 This was about all I could find, but it looked pretty cool to me, and a bit different to the usual Dark Eldar symbols people use. 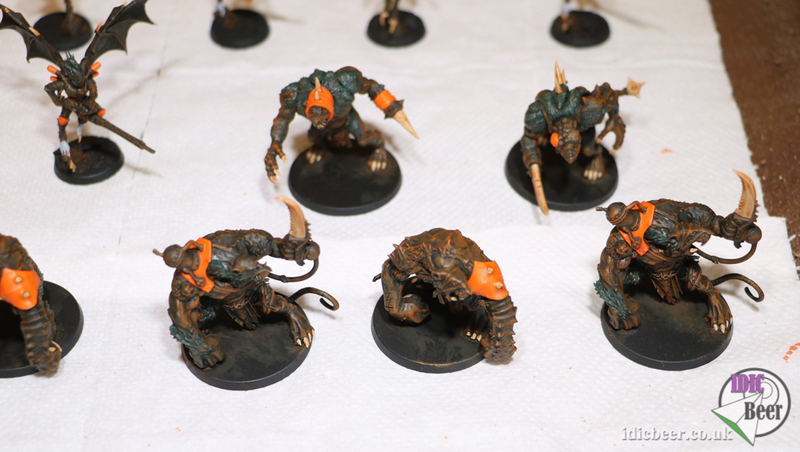 I started the free hand with a few light coats of Jokero Orange, and then went in with a couple of layers of Troll Slayer Orange and an Orange Wash. Overall I am very happy with the results and when coupled with my bone colour of Ushabti Bone with a Flesh Wash, the army is looking almost done! 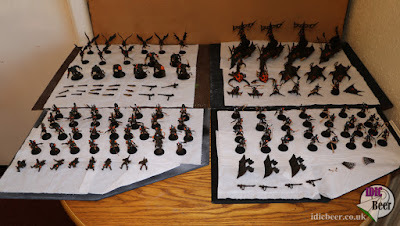 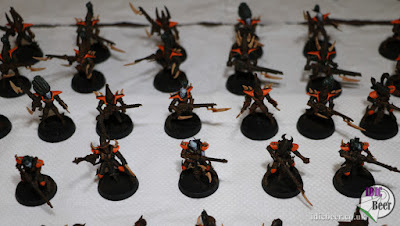 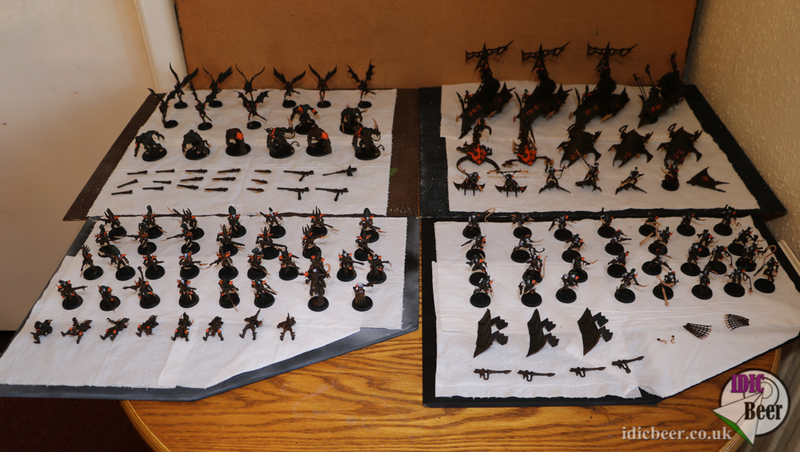 Week four and the final week of the challenge will see me do the bases and add some extra detail to the army. 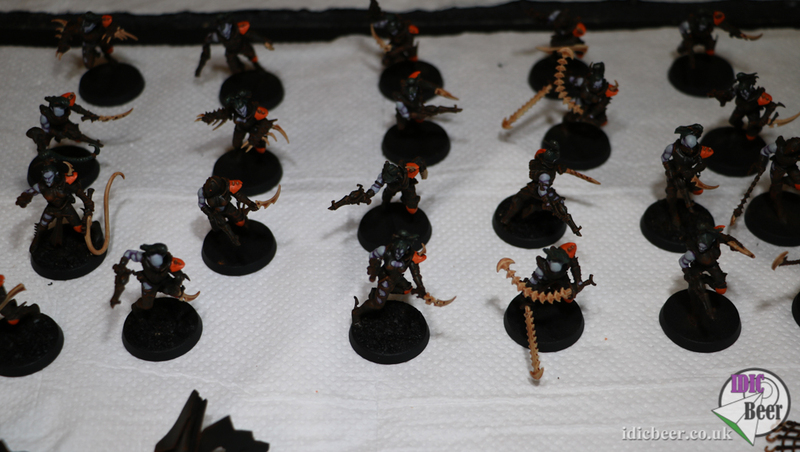 Very happy how everything is looking, but still a good few hours left to go before it's finally finished!